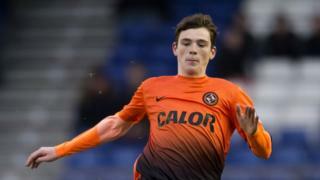 Dundee United defender Andrew Robertson has been named PFA Scotland's young player of the year. This video shows a selection of his goals this season. Please note, available to UK users only.